The African Women’s Entrepreneurship Program (AWEP) showcases women’s entrepreneurial advancement in the United States by furthering their skills in leadership, business growth, and networking. AWEP has been a special initiative of the International Visitor Leadership Program since 2010, and it supports the African Growth and Opportunity Act by highlighting trade liberalization and international finance movements in Africa. The AWEP participants spend three weeks traveling the United States to meet with American private companies, U.S. policy makers, nonprofits, business incubators, and multi-lateral development organizations. The participants are able to share their knowledge and experiences while also learning new business practices and skills that can translate to their local economies. Participants return home to sub-Saharan Africa as voices for change and female empowerment in their communities. Women are pivotal to Africa’s economic future. AWEP’s mission of female empowerment is just one step in the direction to unlock the potential Africa has to offer by encouraging women to lead their communities. AWEP has already sparked the creation of over 20 women’s business associations and thousands of jobs in Sub-Saharan Africa. 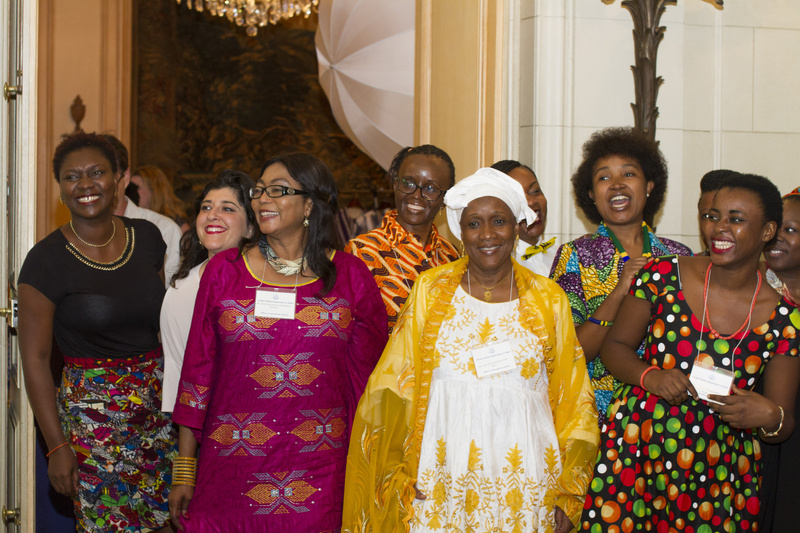 With each annual program, the AWEP alumni network grows and strengthens the connections and economic growth of women-run industries in Africa. Through these connections and skills sharing, not only does women’s business grow, so does the African economy. By lifting up and investing in women, AWEP contributes to the economic growth and stability of Africa. This ground up approach of investing in the entrepreneur, strengthening her at the local level, and then introducing her to international ties helps build a system for success that spreads from her business, to the community, to the country, and finally to the African economy. To learn more about the AWEP initiative, visit the U.S. Department of State AWEP website. To see the impact of this initiative based on recent evaluations, see these key findings or read the full report here. You can follow the AWEP conversation with the hashtag #AWEP.